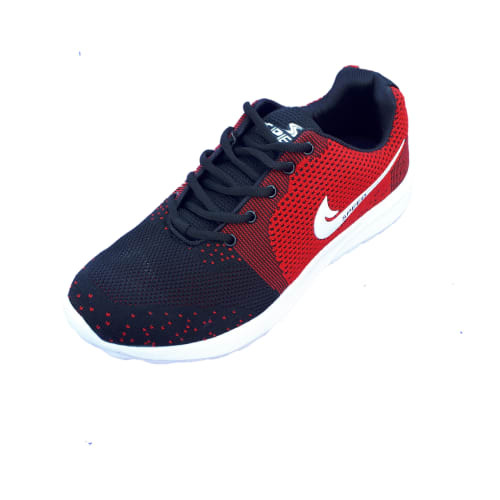 New styles and great discount on sports shoes for men. 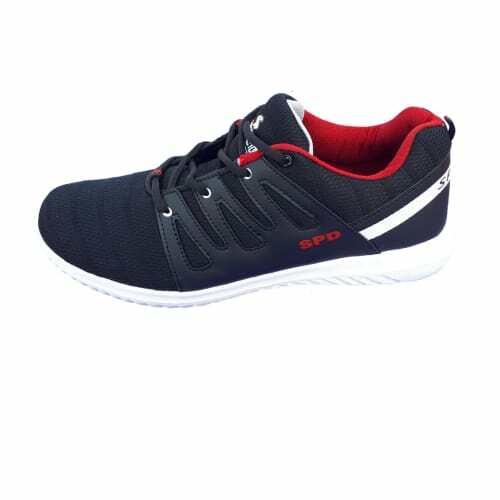 Buy now sports shoes for men at rvnb.in ,India's largest sports shoes seller. 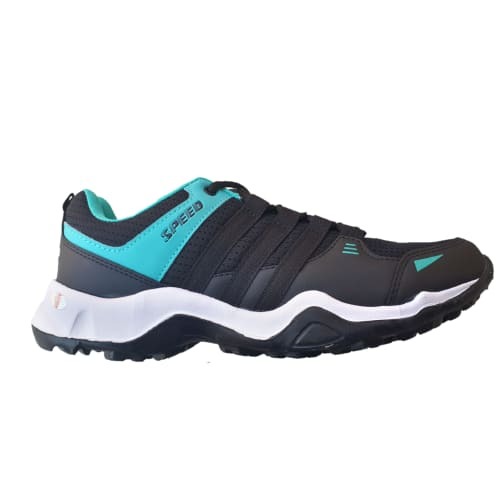 Stylish Sports shoes for daily use.Key FeaturesColour: MultiColour, Outer material: Mesh, .. 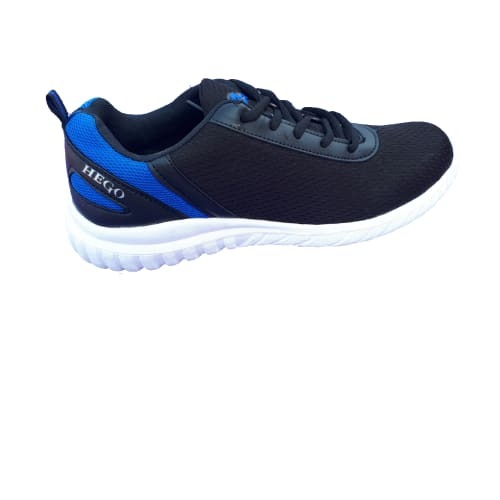 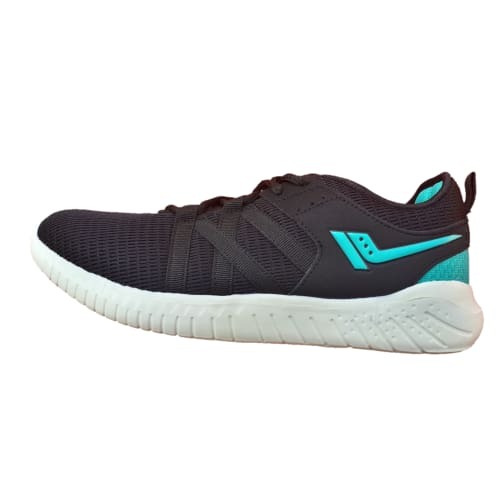 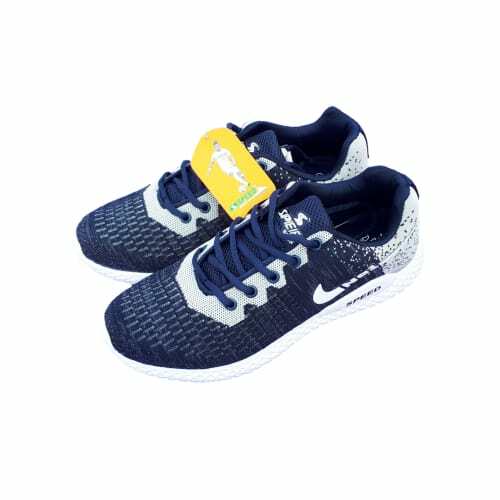 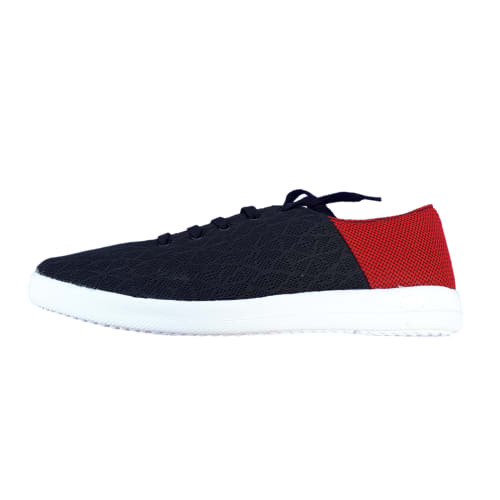 Stylish smart Sports shoes for daily use.Key Features Colour: MultiColour, Outer material:..